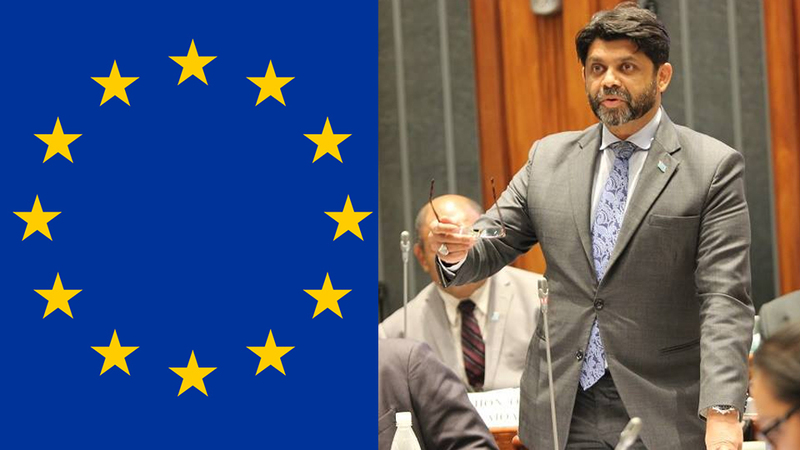 The Economy Minister Aiyaz Sayed-Khaiyum has labeled the European Union bullies for putting Fiji on their tax haven blacklist. He says under the guise of tax cooperation, the EU has particularly picked on smaller and weaker countries whose domestic tax policies are naturally geared toward economic growth. The Minister says despite Fiji’s tax regime benchmarked against the best international practice, it’s evident the EU blacklist reeks of double standards. 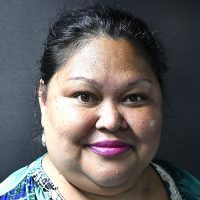 Sayed-Khaiyum was responding to an oral question from the Opposition MP Viliame Gavoka on the reasons for Fiji’s inclusion in the EU tax haven blacklist. Meanwhile, blacklisted states face reputational damages and stricter controls on transactions with the EU, although no sanctions have yet been agreed by EU states. Other additions to the EU blacklist include the Dutch Caribbean island of Aruba, Barbados, Belize, the British overseas territory of Bermuda, Oman, the United Arab Emirates, and Dominica.